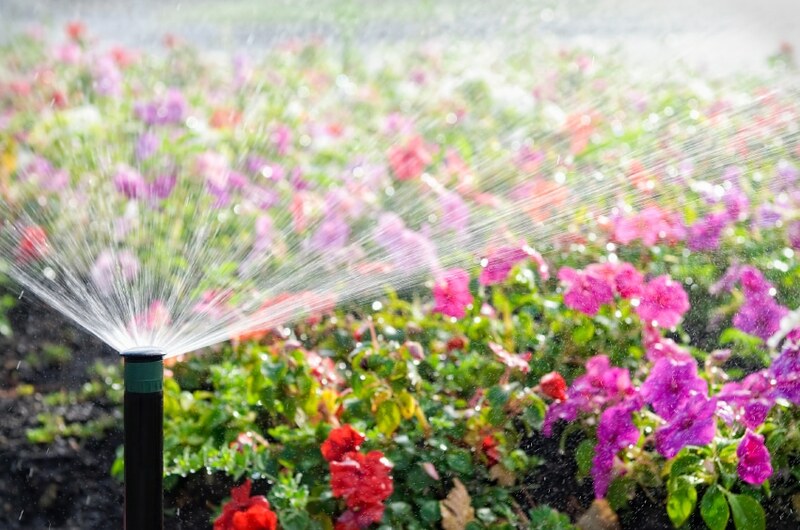 An automatic sprinkler watering a bed of flowers in bright sunshine. Please note intentionally shallow depth of field. 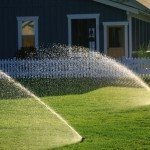 With Spring around the corner it is time to check your irrigation system. Look for any pipes that may have broken during the cooler weather, as pipes expand and contract with changing temperatures. Check all heads for proper operation. 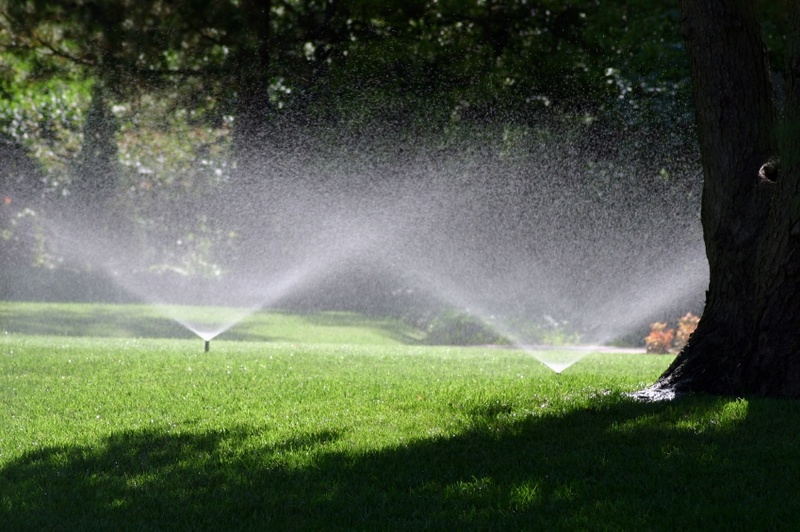 Grass may need to be removed from around the sprinkler heads if your system was not in use during the Winter. Make sure rotor heads are rotating and spray heads are not clogged. Adjust heads as needed to ensure coverage of all areas. Set your irrigation timer and check your run days. 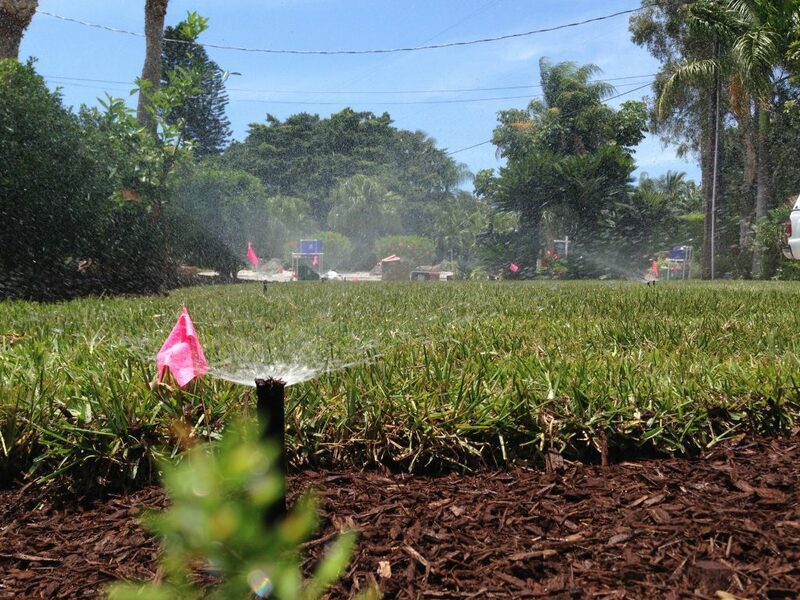 Make sure your watering days are set correctly, as they vary based on where you live. If you are unsure as to how to complete any of these tasks, please call us for our Spring Tune-Up Special – just $45 for a complete system check including all services listed above!